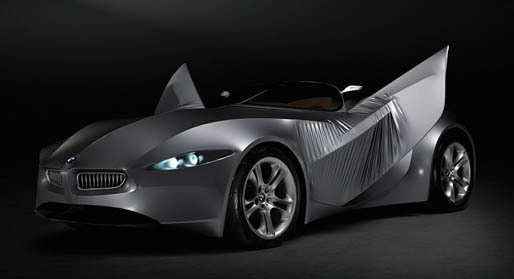 BMW presents the GINA, a new take on car design, materials, and flexibility. The GINA replaces the traditional metal/plastic skin with a textile fabric skin that’s pulled taut around a frame of metal and carbon fiber wires. 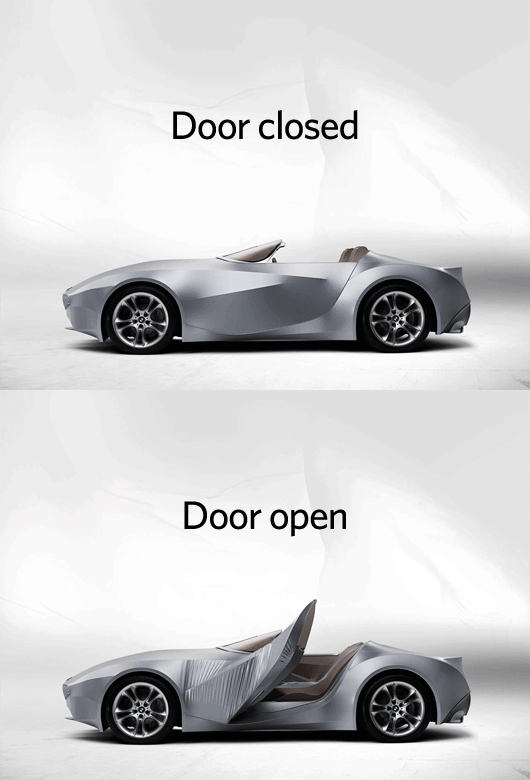 Even the shape of the car can change. 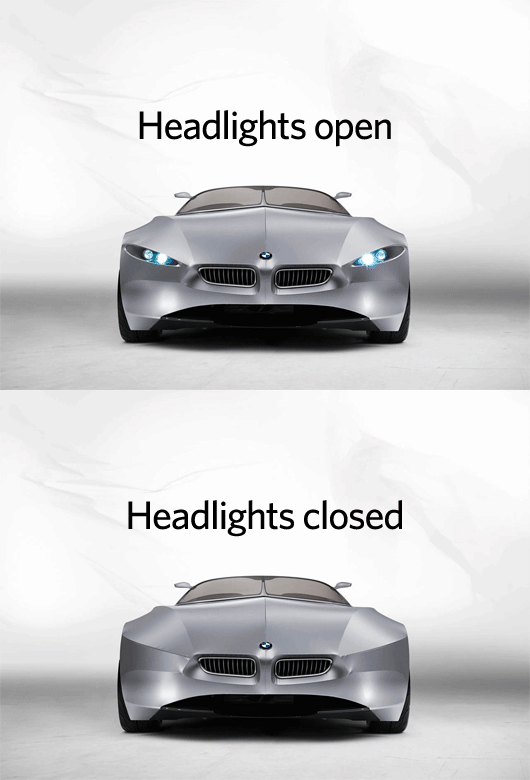 Fascinating and creative design study.